Vacation is good time to enjoy with your beloved ones in life. Some people like to wear matching design clothes specifically for family trip. 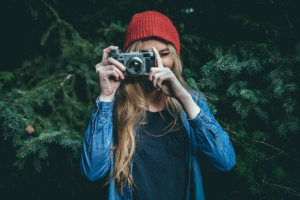 List of the 5 best vacation shirts will help you to find suitable design and idea. There is nothing wrong to go back into basic style. You can try the plain color shirt. This idea is suitable for people who might not like attention, but want to keep the vacation at utmost atmosphere. For color, you have many choices, such as white, blue, grey, green, yellow, orange, red, purple, even black. Choose color as the theme, but give free choice to pick the clothes. For example, you wear t-shirt and your wear different kind of clothes. 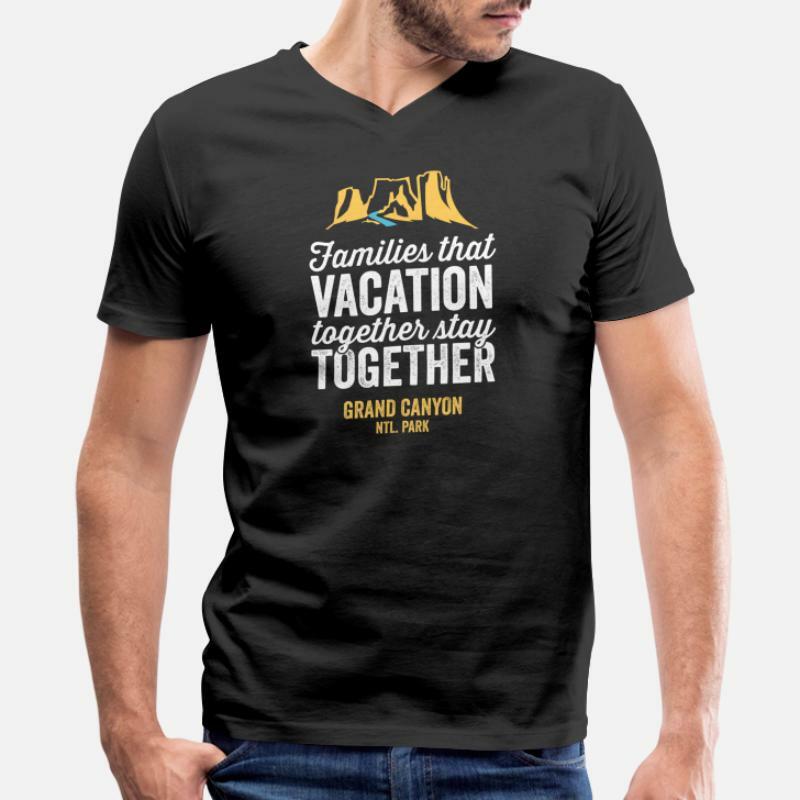 For family, there is interesting idea for vacation shirts. Your shirts will have name such as mom, dad, daughter, son, even baby. This is the basic idea but still interesting and exciting to apply. Those names are in front or back with additional fancy design. To expand this idea, the shirt uses number at backside. It is like football uniform where players have their name and number. At front, it is your position in family. Combine this style with bright color. If you want something completely different, among the 5 best vacation shirts, you have one idea. You can try to put words, such as King, Queen, Prince and Princess. That’s cute and fun choice, especially for young family. In order to look elegant, you should combine it with necessary background design. Each shirt has unique style, but still has the same basic idea. The color option might be one or more depending on consensus in family member. When visiting Rome, there is shirt with Rome tourist attraction as background. When you visit castle in Japan, there is also shirt as souvenir with castle design in that shirt. The idea is you wear the shirt related to place you visit. This is the most obvious thing to do. Tourists like place then buy shirt to represent their intention. You can purchase such shirt then distribute to your family member. Your school might have vacation to visit the beach. Of course, wearing shirt that resembles your school logo is common thing. When people from company or organization do vacation or trip, they often wear the shirt or uniform to identify where they come from. For family trip, you can try to add family crest or symbol. That thing might not be common in modern society. Another option is the icon to identify that the person is in your group or a part of your family. The ideas above are very flexible to expand into various styles. You can create your own idea. That’s what you should know about the 5 best vacation shirts.